Beyond enhancing it’s resale value, your car’s paint job is your only line of defense against damage to the automotive body. And while the gorgeous Live Oaks and Longleaf Pines enhance your HOMES resale value; they can do serious damage to your car. Trying to just wipe the clingy sap off when wet will only smear the gooey stuff. The only cure? A bottle of bug and tar remover from your local car parts store. 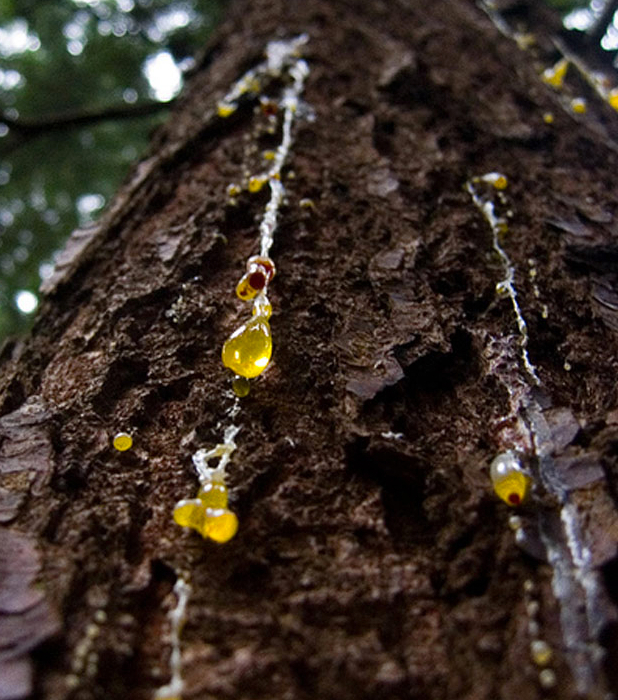 If the sap has already dried? Get that can of mineral spirits out for the first step. Use a clay bar for the second step and finish with a wax treatment for your car. See more tips on sap removal HERE. Copyright © 2013–2019 Wilde Bodyworx. All Rights Reserved.